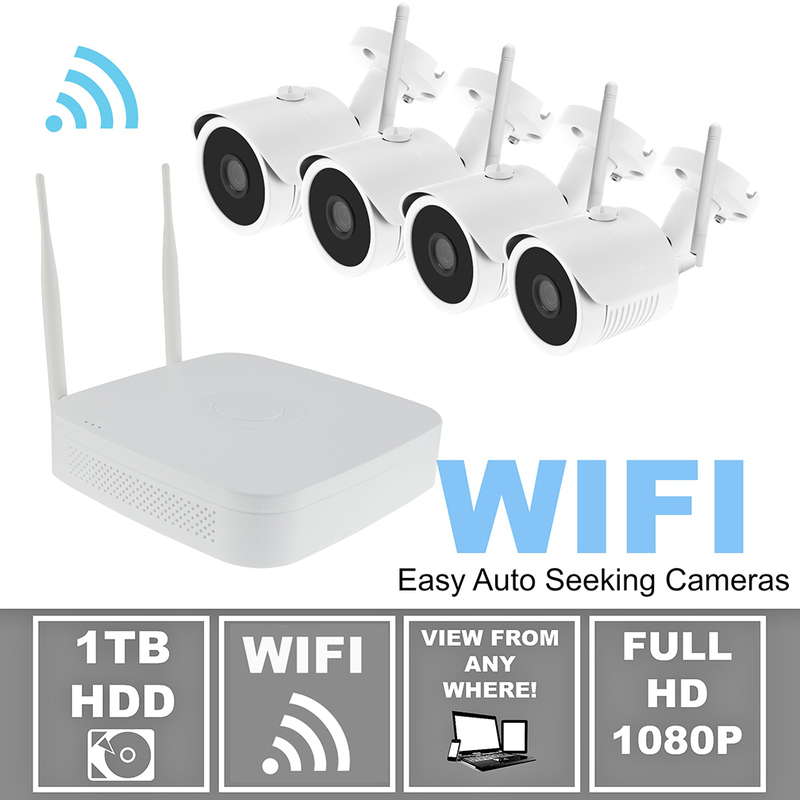 The ST403-WIFI1 Wireless Security Camera System from STOiC Technology employs newer, better wireless technology and self seeking WiFi cameras to make securing your home or small business a breeze! 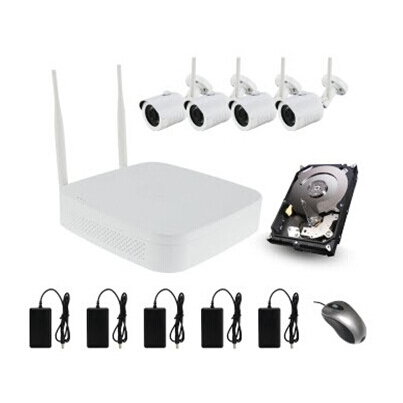 This Wireless Security Camera System comes with (4) 2MP Weatherproof IP Network Cameras and a 4 Channel NVR with a 1TB Hard Drive already Installed! 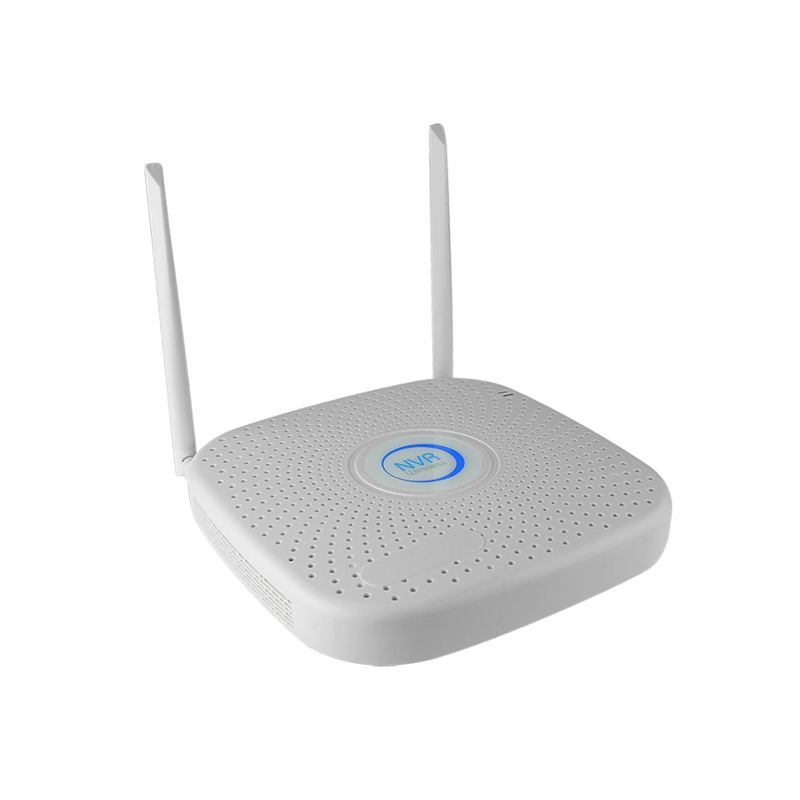 The system employs advanced wireless technology that delivers transmission distances beyond traditional wireless. 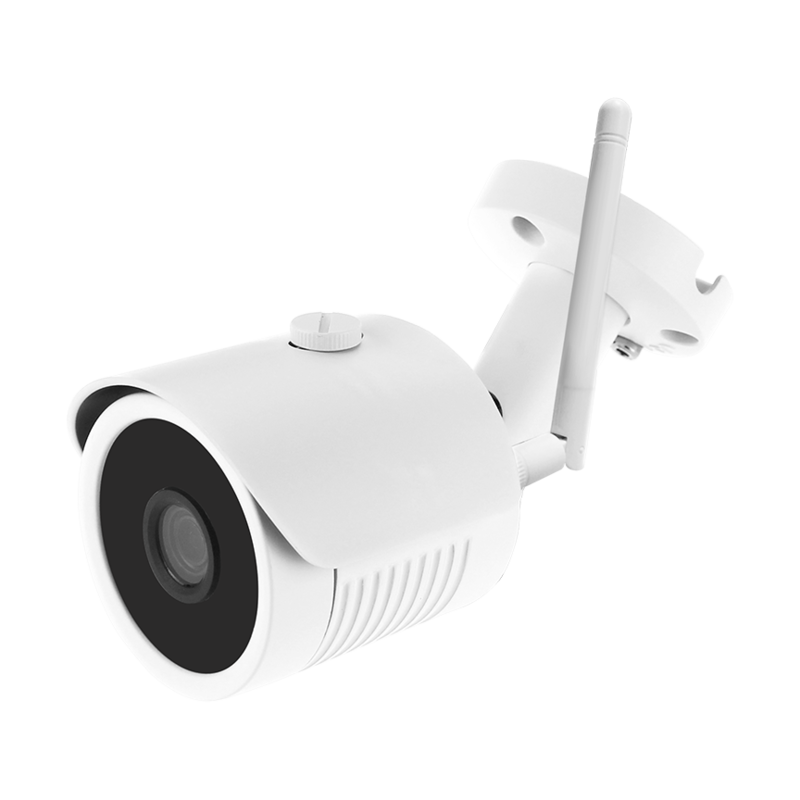 The cameras are IP66 Weatherproof Outdoor rated and will deliver crisp, stunning 2MP images day or night with up to 90 feet of night vision! The cameras employ new ‘Black Film’ technology for better night vision images. 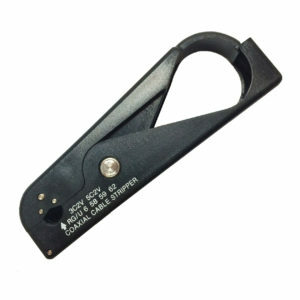 View from anywhere on your smartphone, PC or tablet. 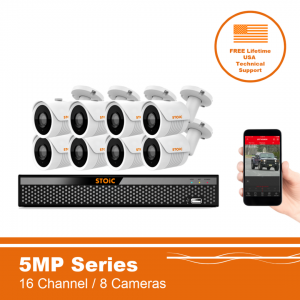 STOiC WiFi Systems come with a 2 Year Warranty and FREE Lifetime (US) Technical Support! These wireless cctv systems have wireless video up to about 600 feet. 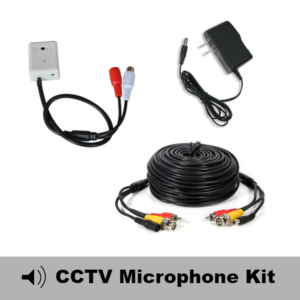 The cameras require 12VDC Power (4 Power Adapters Included). 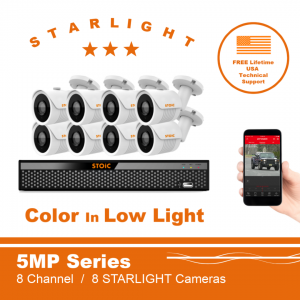 Having powered cameras allows them to have much greater night vision capabilities and no batteries ever have to be changed. 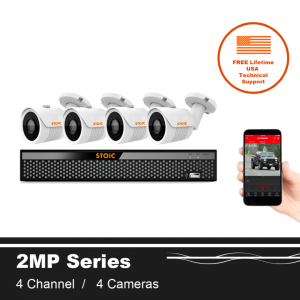 Ellipse Security is a STOiC Technology Master Distributor and a full stocking cctv distributor in Jacksonville, Florida. A 1TB Hard Drive is included, installed! View over Web or Smart Phone from Anywhere!